What are the Best Diets for GERD? GERD, also known as acid reflux, is directly influenced by the food you eat. Learn the best diet for combatting GERD. Have you ever finished a meal, only to feel a burning sensation in your chest a short while later? This may be accompanied by pain and tightness, a foul taste in your mouth or even a slight regurgitation of your food or stomach acid. If the answer to any of these is yes, then you could be suffering from GERD. What is GERD and what causes it? 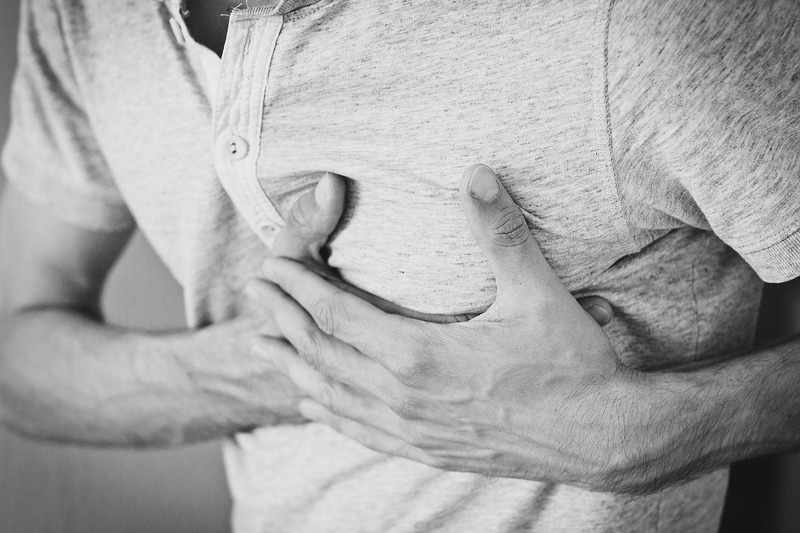 Gastroesophageal reflux disease, or GERD, as it is more commonly known, is an extremely common condition, with around 60% of people experiencing one or more occurrences of the condition each year, and as many as 20% of the population suffering from the symptoms of GERD on a weekly basis. You may also hear GERD referred to as “heartburn”, but in actual fact, the condition has nothing to do with the heart. Instead, it is caused by a problem with a muscle called the lower esophageal sphincter. As we eat, food passes down our throat and through our esophagus to our stomach. Sitting between the esophagus and our stomach is the lower esophageal sphincter, which acts as a valve, letting food pass into our stomach but preventing our stomach contents from escaping back out into the esophagus. GERD is caused when this valve fails to close completely, and stomach acid is able to travel back up into the esophagus where it produces a burning sensation. Many people who suffer from GERD find that certain foods do make their symptoms much worse. By choosing to follow a diet specifically formulated for GERD patients, you could help to reduce or even eliminate many of the painful and debilitating symptoms that accompany the condition. However, the most important thing to understand about GERD is that there is no “one-size-fits-all” solution to the condition. Every patient’s body responds differently to certain foods and beverages, and so although there are some general guidelines that you can follow, it is often a case of trial and error to find the perfect GERD diet for your personal needs. Vegetables, in particular broccoli, cauliflower, potatoes, cucumbers, and leafy greens. Oatmeal, as this can absorb excess acid in the stomach. Ginger. Ginger is well known for its anti-inflammatory properties, and as a natural remedy for heartburn and many other gastrointestinal problems. Lean meats, such as turkey, chicken and fish, are low in fat and can reduce the symptoms of GERD. Healthy fats. A high consumption of unhealthy fats has been shown to contribute towards the development of GERD, so by swapping to unsaturated fats, such as those found in avocados, walnuts and olive oil, you can reduce the likelihood of suffering from GERD. If you are concerned about GERD, or have made the dietary changes suggested and are failing to see an improvement in your condition, make an appointment at Laparoscopic Surgical Center of New York. It may be that surgical intervention is necessary to alleviate your symptoms and help you enjoy your food and drink without worrying about suffering for it after. Call our office today to learn more, 646-859-1400.